Norwegian aluminium smelter Norsk Hydro ASA announced yesterday that Hydro Hoogezand, its aluminium extrustion plant in Netherlands, has become the world’s first extrusion plant to obtain Performance Standard certification from global standards and certification organization The Aluminium Stewardship Initiative (ASI). Per Norsk Hydro, Hydro Hoogezand is the first of 15 plants the firm intends to have certified by ASI. 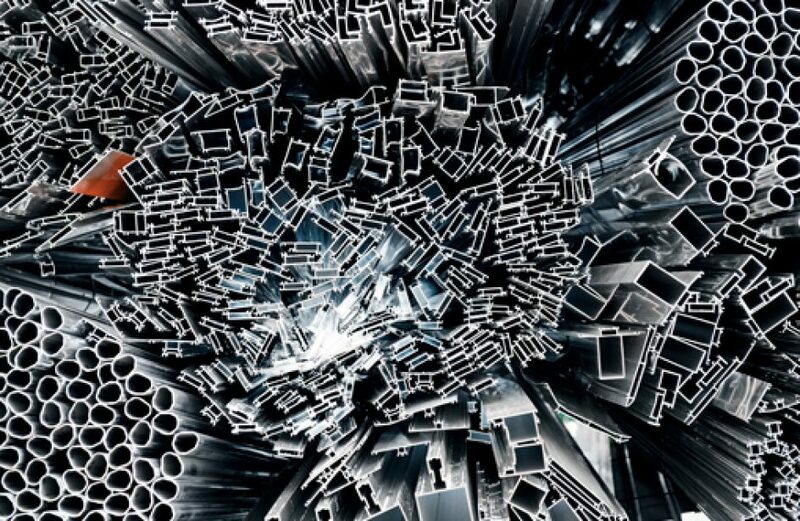 The certifications represent the firm’s next step in becoming the world’s first fully-integrated aluminium company to have all parts of its supply chain certified against sustainability and responsible production standards. Hydro’s President and CEO Svein Richard Brandtzæg said the certification represents the firm’s commitment to offering aluminium products that help its customers achieve their own sustainability goals. According to Brandtzæg, achieving full end-to-end certification by the end of next year is at the heart of Hydro’s commitment to providing the widest variety of sustainable products and solutions to the global aluminium market. “Seen in combination with our carbon footprint being amongst the lowest of any aluminium company in the world, the ASI certification process further strengthens our dedication to sustainability and responsibility, all the way from bauxite extraction to production of advanced aluminium products and solutions,” Brandtzæg continued. Hydro Hoogezand’s ASI certification is the latest in several steps taken by Hydro to enhance sustainability. Last year saw the firm introduce two new aluminium products that are among the most sustainable aluminium alloys available, namely the certified low-carbon products Hydro 4.0 and Hydro 75R. Hydro recently announced an investment aimed at increasing production of 75R at its plant in Azuqueca, Spain.